Why Service Your Honda at Our Dealership? 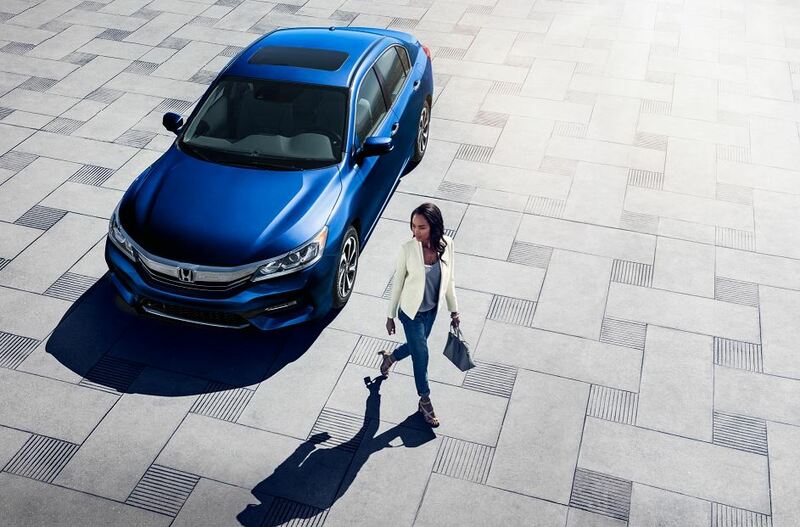 If you’re looking for certified Honda service, you’ve come to the right place. Power Honda in Albany, Oregon is excited to help keep your favorite Honda vehicle on the road for years to come. Our state-of-the-art service center is also home to a huge selection of genuine Honda parts and dealership-exclusive parts warranties. Additionally, we offer free WiFi and coffee while you wait, and provide available loaner vehicles if you have somewhere else to be. Schedule your next Honda service appointment today or give us a call to learn more! Service your Honda vehicle at your trusted Albany, OR Honda dealership. At Power Honda in Albany, OR we’re committed to getting you back on the road quickly and safely. Regardless of the issue, our Honda-certified automotive professionals are ready to get to work. Oil changes, tire rotations, and fluid replacements are just a few of the routine services we offer. If your vehicle requires new brakes, a transmission replacement, or other car repairs, our team will gladly take care of the issue. Contact Power Honda today for a full list of Honda service options. Ready to set up your next Honda service appointment? Give us a call, stop by our Albany, OR Honda service center, or explore our online scheduling options. We're excited to help you care for your Honda vehicle and hope to see you soon!